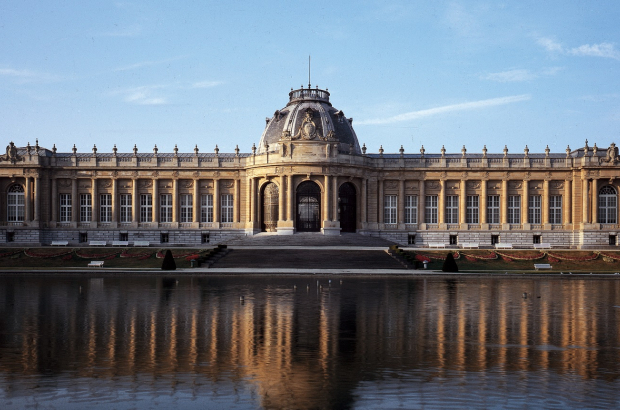 Staff working at the Royal Museum for Central Africa in Tervuren have received a memo on recommended language. The idea is to eliminate stereotypical words and phrases when discussing the continent and their own collection. The museum has been closed for several years as it undergoes a complete renovation, both to its 120-year-old buildings and to its installations, which had their beginnings in Leopold II’s Congo Free State. The exhibits were considered dated, and too little context was given to the collection as colonial acquisitions. Some suggestions on the list are to use the term ‘house’ or ‘home’ rather than ‘hut’ and ‘rainforest’ rather than ‘jungle’. The Dutch word blank, furthermore, should be replaced by wit, or white. The suggestions will also help staff who are currently busy arranging new exhibitions spaces. The museum is set to open this December following a closure of five years.